Looking for something to watch tonight? Time is precious and you don't want to spend it searching for a movie to only be disappointed with it in the end. So that's why I've brought you two movies for tonight. 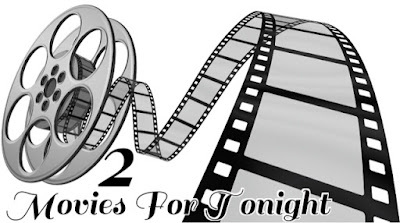 The movies I review here give you an idea of what's good to watch any time you want to quickly get a movie and start watching it. This week I'm giving you two movies that are totally worthy of your time. The first movie... 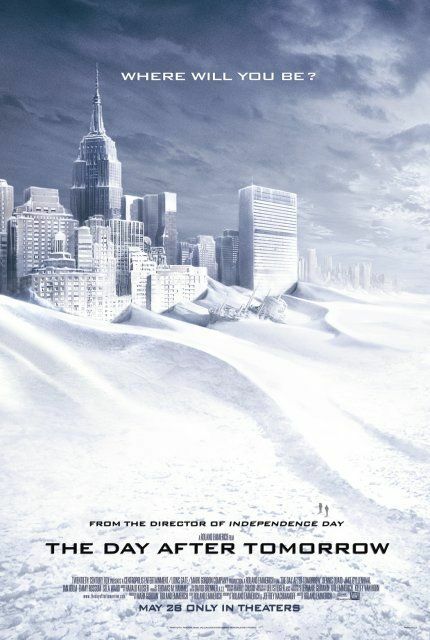 The Day After Tomorrow. Welcome to the summer! What's one way to cool down? An ice age! First of all climate change is real people. If you don't think so, I'll remind of that later this summer when we are set to have the hottest summer on record. Second of all, my husband and I love this movie. Every time it's on television we catch ourselves turning it on. Doesn't matter if there's 5 minutes left or it's just started. It's a staple. We love it. I don't know if it's because it's set in New York or what but we just love turning it on. If you haven't seen this yet, then grab a popsicle, sit down on the couch and cool down as you watch and become familiar with the drastic incidents that can take place because of climate change. 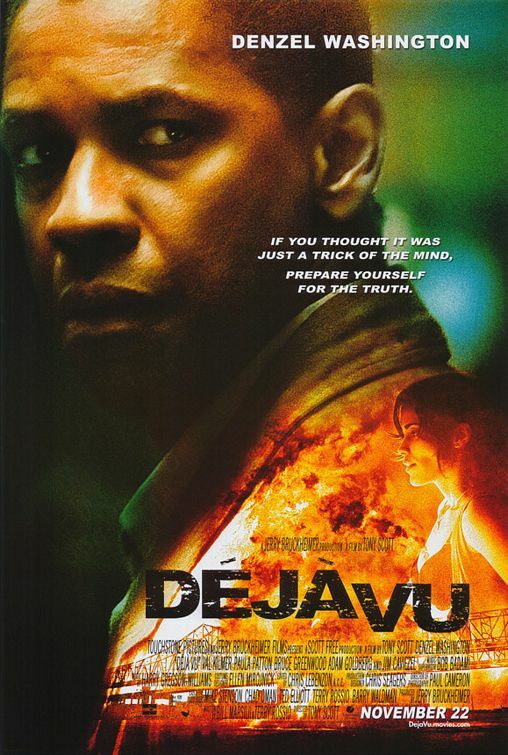 The second movie... Deju Vu. I hadn't watched this movie till about a year ago. It came out in 2006 but I somehow missed the boat. I think I remember seeing the trailer but I thought it was a different kind of movie that it really turned out to be. I watched this at the urging of my husband because he's a fan of Denzel Washington (the star of the movie). I sat down and watched it and I liked it. Then I saw it on tv a few weeks later and tuned in. I liked it a little bit more and then eventually it grew on me. I'd actually say this is on my top movies list. The story line was original. The characters are believable. New Orleans is a great back drop and me personally, I always wonder about if we could go back in time and alter events. Watch it, trust me it'll become one of your favorites too. So as we start the summer, what are you watching?